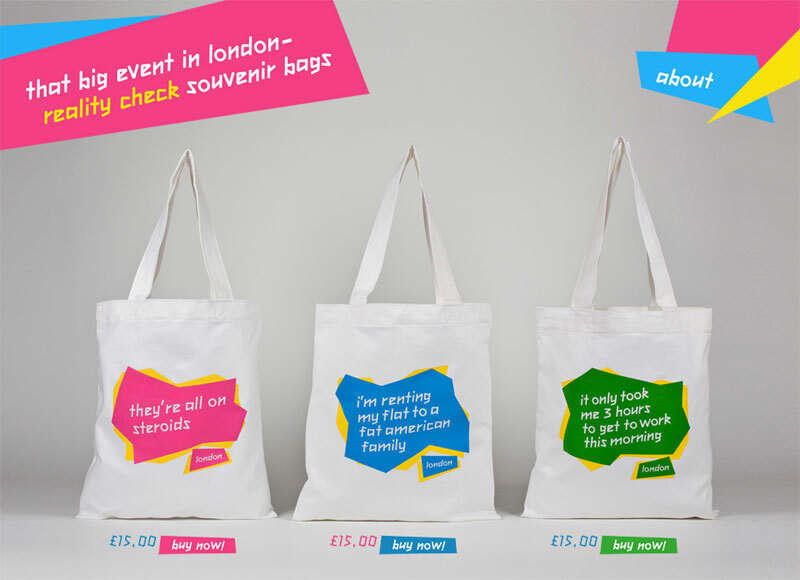 I get regular emails from the London 2012 Olympic organisers about travel and ticket information but mostly trying to convince me to buy some official merchandise. 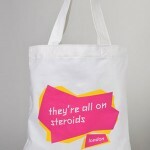 It’s a collectors dream, everything you can think of can be sold with a London 2012 logo on for twice the normal price. 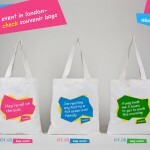 There are very tight restrictions on the use of the London 2012 logo to ensure only selected retailers and sponsors can profit from the games, to such an extent that there’s been quite a kickback with campaigns such as www.playfair2012.org.uk and Tax Justice Campaign which have already returned some impressive results. 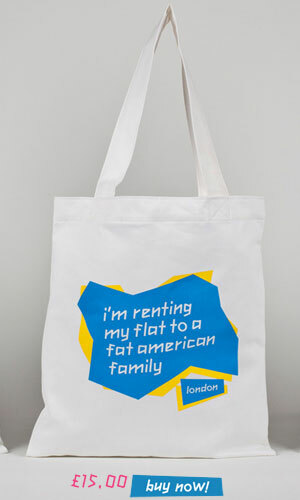 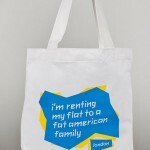 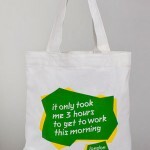 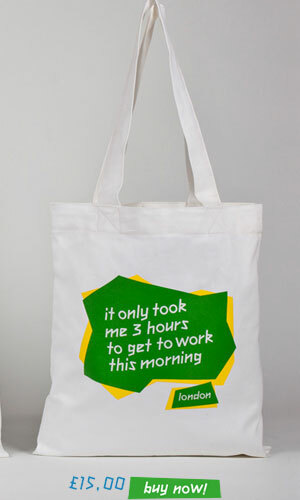 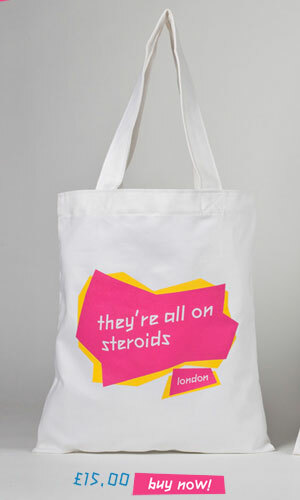 Today I saw a cheeky swipe at the games made by That Big Event In Londonwho have produced their own merchandise for the average London who will have to tolerate the hundreds of thousands of extra visitors descending on the capital in the next few weeks.